Hand In Hand: A Must Read! 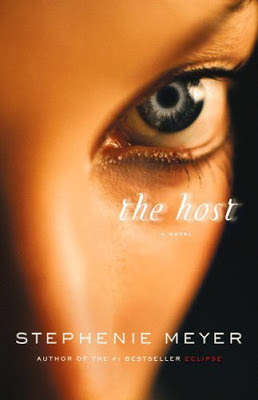 Have you read Stephenie Meyers book, The Host? I read it years ago and reread it a couple of times too. It's different but so good! I remember being confused during the first few pages when I was reading it the first time but once you read through it makes more sense. Then, reading it over and over again, you pick up on more things. This really is a great book! It's going to be a movie and I am just so excited to see it! I lost my copy of the book and I've been dying to read it again so I just bought another copy off of Amazon and started reading it again last night. Here is the movie trailor! i tried to read this years ago and just couldn't get into it! i need to try again!